I have posted about Dutch jazz guitarist Vincent Koning earlier but somehow I forgot to post this concert later. 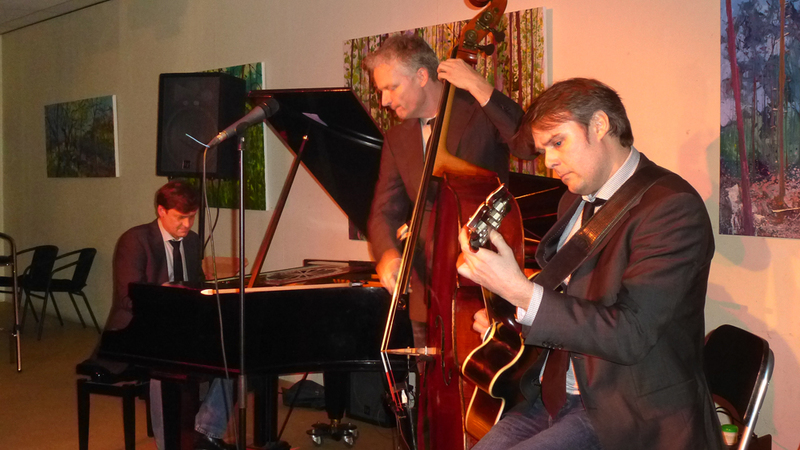 The concert was recorded on april 1 2012 in the "Jazz in Zandvoort" series that feature guest musicians accompanied by the Johan Clement Trio. I am watching it right now as I am typing these words. A very enjoyable concert indeed. You will see and hear Vincent on a set of standards accompanied by Johan Clement on piano, Eric Timmermans on bass, and Frits Landesbergen on drums. It's a full concert, slightly over 2 hours. Vincent is one of the big jazz guitar cats in the Netherlands for sure. Wonderful playing. "The Ghost, The King and I"
One of the great things of people carrying cell phones or small cameras all over the place all of the time is that you get to see snippets of jazz concerts on Youtube that you would normally not even know of. 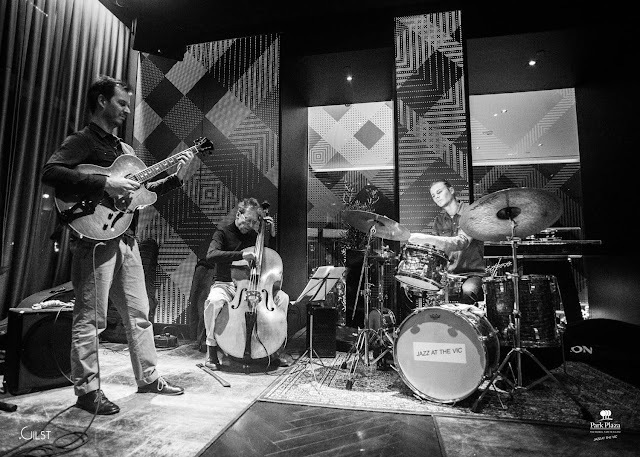 I was kind of surprised yesterday to come across some footage of the Jesse van Ruller Trio at the Park Plaza Victoria Hotel - "jazz at the Vic" - that was apparently shot on 4 december last. It is not that often that you can see and hear this great Dutch jazz guitar master on a set of standards in a trio setting. He is playing tunes that you find on much of his earlier work (The End of a Love Affair, Detour Ahead etc.). And his sound on the new guitar is really very vintage Jesse! So I was really excited and the vids - though sometimes dark and shaky - are just marvellous. Sound quality is good. Of course Jesse needs no introduction. On bass you will hear Ernst Glerum (1955). 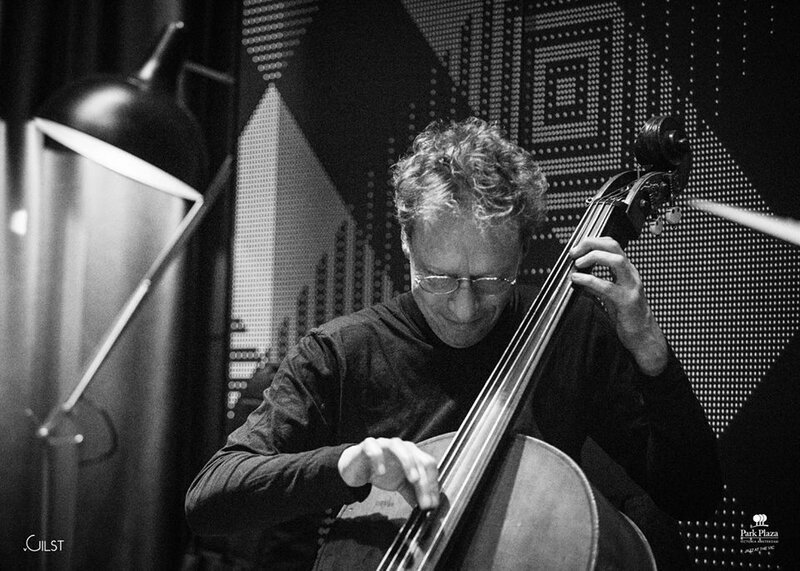 He teaches double bass at the Conservatorium van Amsterdam and therefore must be a colleague of Jesse. 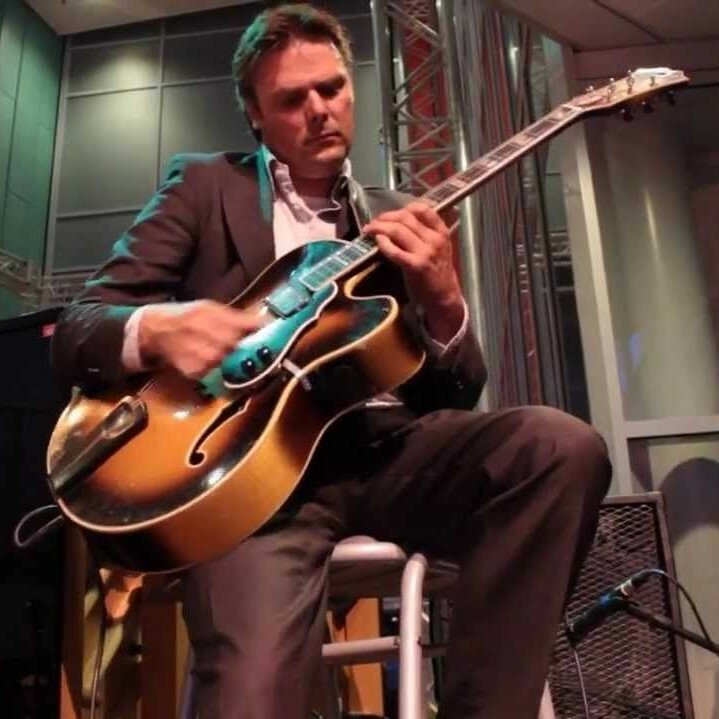 He has had a rich career in Dutch jazz, both as a composer and a performer. 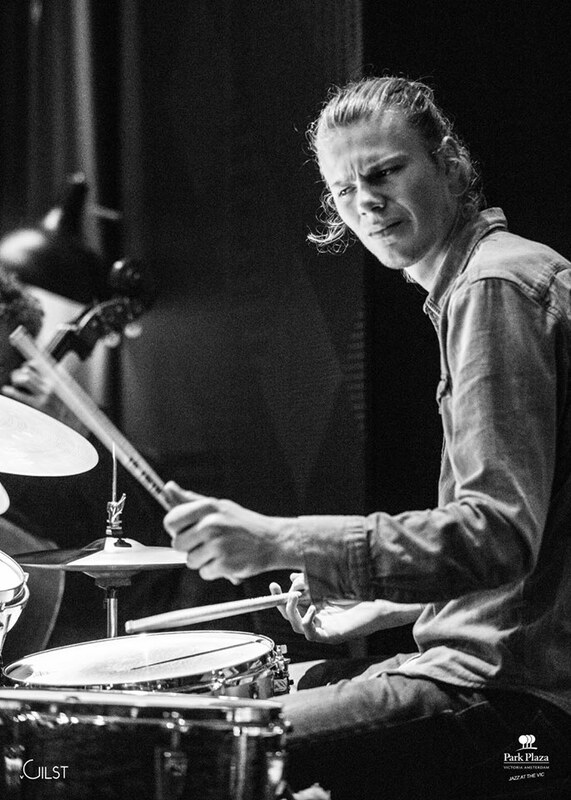 On drums we have Wouter Kühne (1996), a young Dutch jazz talent that is still studying at the Amsterdam conservatory (or has maybe graduated in the mean time) but has already won several jazz awards. I'd like to thank whoever shot this footage. Enjoy!